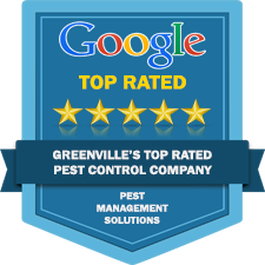 Guaranteed #1 in General Pest Control and Extermination For Greenville SC and Spartanburg SC Counties and surrounding areas. Bed bugs. Termites. Ants. Cockroaches. Mosquitoes. We get it. Nobody wants to think about, let alone deal with, these repellent, nasty little creatures. Just like you, we understand that they’re a part of the natural world – we just don’t want them a part of our world. Upon seeing insects, a call to your local pest control company is a perfectly acceptable, even logical, response. For swift pest control services, delivered by a team of friendly and professional experts, we invite you to contact us now. 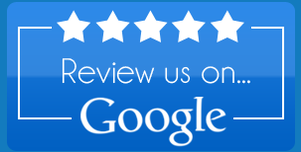 In Greenville SC & Spartanburg SC, we’ve provided local homeowners and businesses alike with exceptional, all-encompassing pest control services and extermination services for close to 25 years. Backing our knowledge and expertise with state-of-the-art equipment and materials, and when needed offering an eco-friendly approach, every member of our family team is dedicated to your complete and total satisfaction. We do it right the first time or we own it. Our family-owned and operated team have earned the respect of many of our own competitors – who sometimes imitate, but never replicate, our industry-leading procedures. Remaining focused on our partners specific needs, we simply offer a better service. Speaking of partners, if you're looking for pest control in Concord, NC, look up our friends at Citywide. We proudly offer 1-shot services for those who want only one or two treatments per year and we also offer weekly, monthly, quarterly and bi-annually for both residential and commercial partners. We specialize in commercial and food service, hospitality and restaurant pest management and pest control. You'll never have to hold our hand. 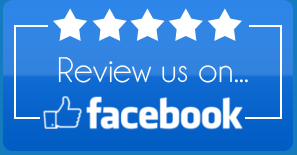 You simply tell us your pest control problems and we'll get to work immediately to resolve the issue and help make sure your pests are kept under control. .Find out more about our client-focused commitment, and why we believe it makes a difference, by contacting our team now. As well as general pest management, eco-friendly services, residential, commercial and restaurant services.